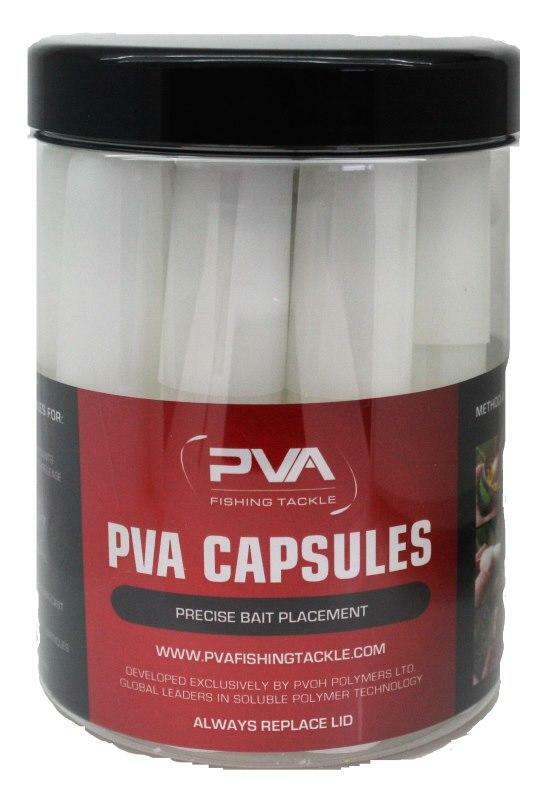 Water soluble PVA capsules formulated with built in highly effective fish attractants. 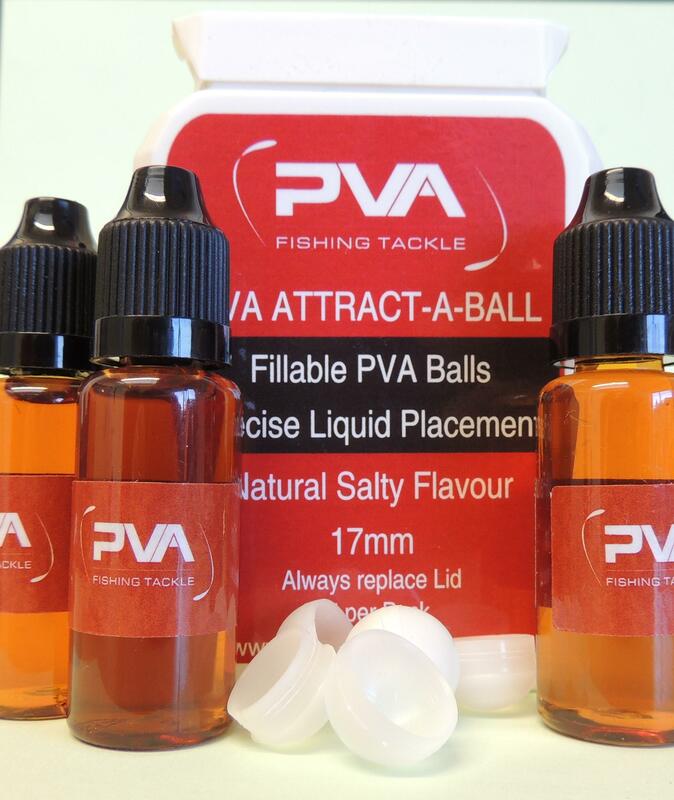 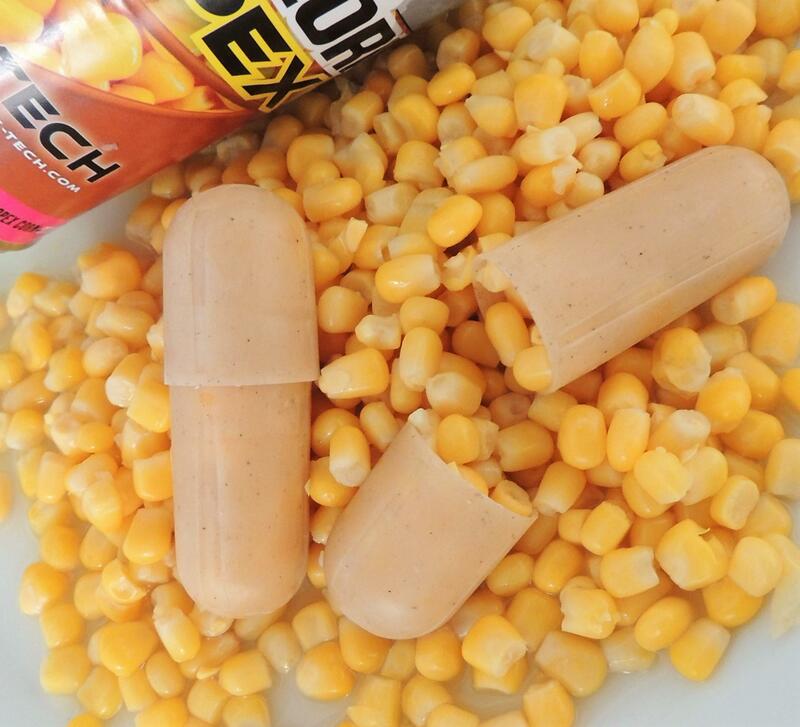 Use all year round with our Flavour Boosters or PVA Accelerators. 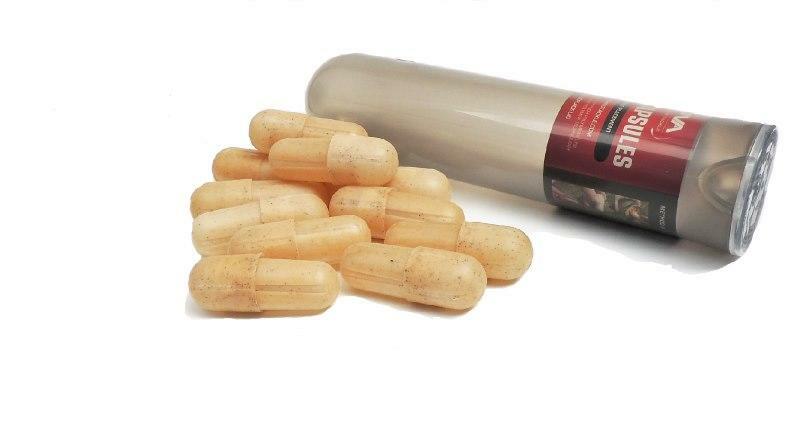 Great with your favourite particles and all other baits and liquids. 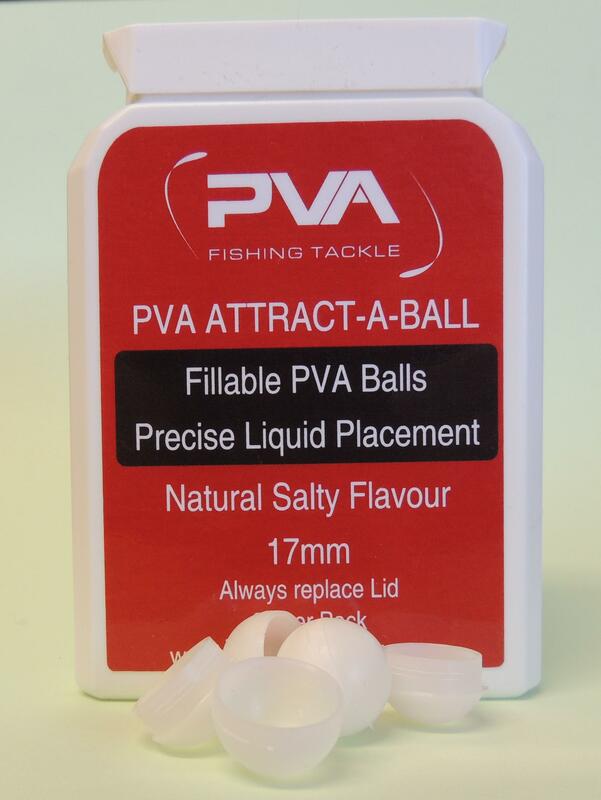 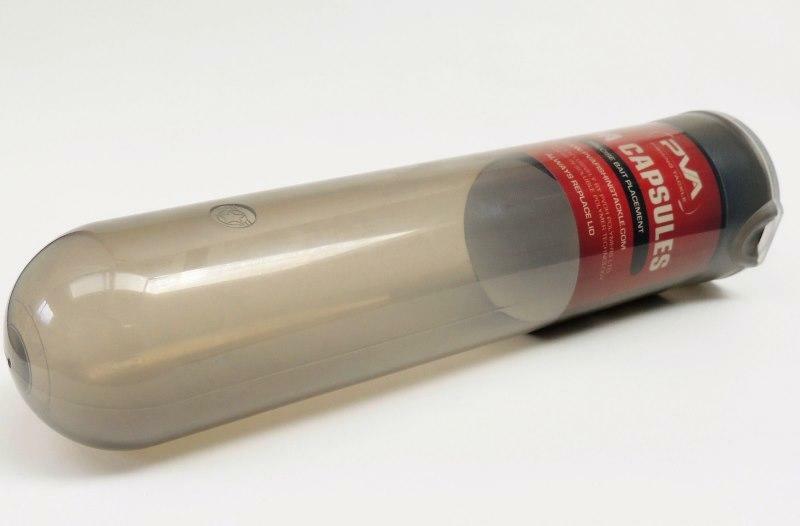 The patented formula uses PVA as a binder to combine a unique combination of irresistible and highly effective fish attractants in a mouldable format to form this easy to use edible bait capsule. 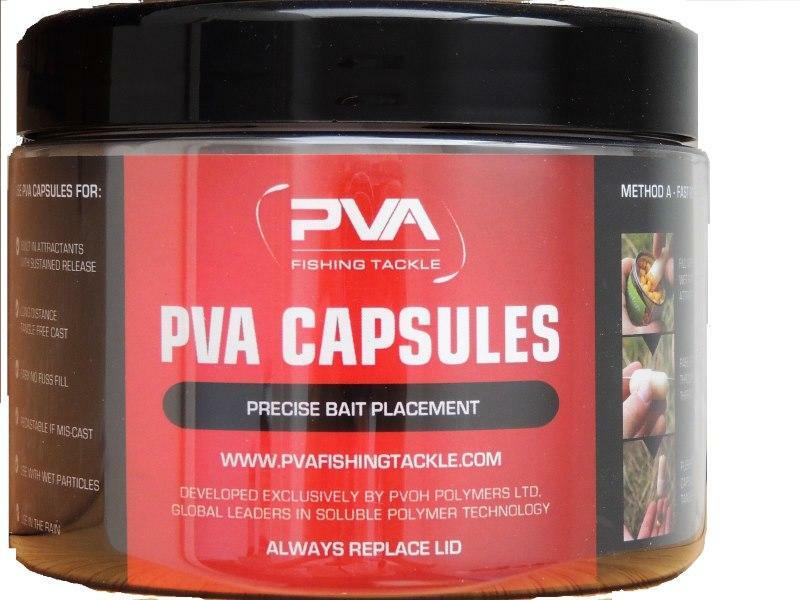 The attractants used are a mixture of soluble and no soluble food sources which provide a sustained release for up to 20 minutes (complete dissolution) and unlike other PVA products will leave no sticky residue.